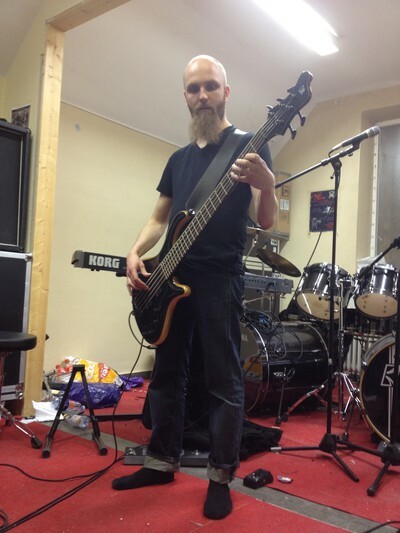 Right now we are doing some bass recording at the rehearsal. Last weekend we recorded most of the guitars in the studio, just some acoustic guitars left. Soon we'll start with vocals so stay tooned for more updates about the recording process.